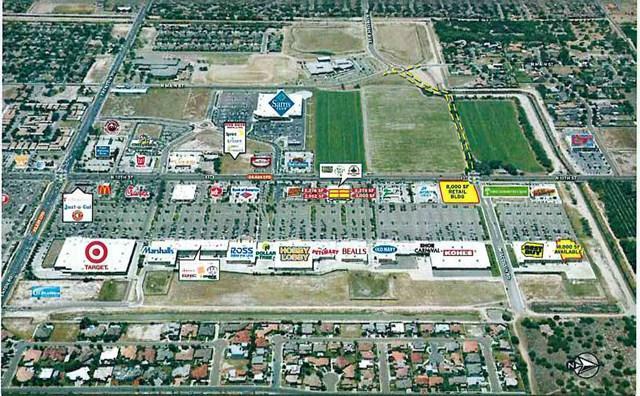 Trenton North Shopping Center is a Best Buy, Kohl's and Old Navy anchored shopping center in the Heart of North McAllen's retail district. Retail development in the area continues to grow at a rapid pace. The site has tremendous access from all directions.